Gemma is a man eater and she always gets her man. As a master of manipulation, Gemma has lured so many in with her sweet, innocent act, controlling them with ease, that she’s become bored with the very game that used to provide her with such thrill. Eager to renew her enjoyment and aching for a real challenge, she goes back on the prowl, this time setting her sights on more dangerous prey. Breaking him becomes her new, dark obsession, and a fierce need to control her new adversary forms. But she may have finally met her match. The suspense is high and the stakes are even higher, in this dark, psychological thriller. As predator and prey chase each other through the urban landscape, it becomes increasingly more difficult to tell who is truly in control. 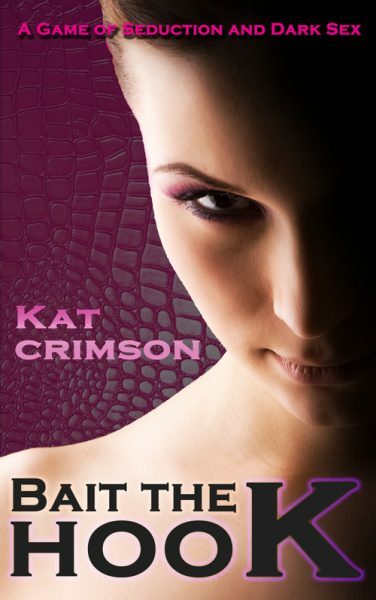 Find out what becomes of our huntress when the tables are turned and she becomes the hunted.